Have any Mockup UI tool for free? I try to build the system for Customer. And then I need GUI prototyping tool to build user platform. Not prototyping, as its bootstrap 4…but i use it to create layouts/html templates that I can then code up (it does also have WYSIWYG code editor). 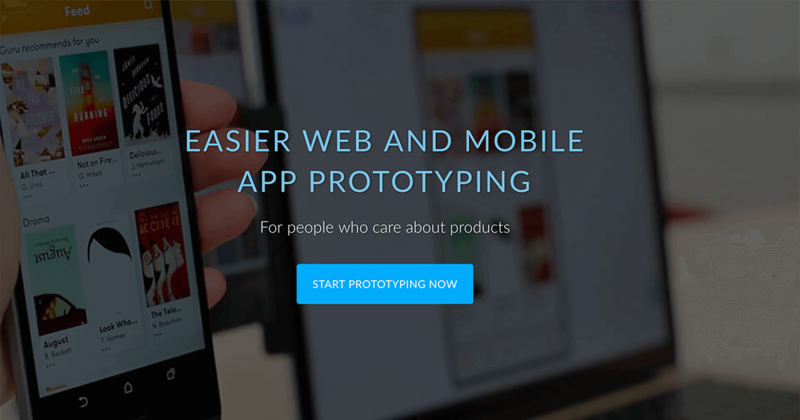 Wireframing & Interactive Prototyping Tool with Android, iOS, Web and Wireframe Components, Collaboration, Comments, Video Hangouts and and Live Chat. Free Lifetime Account. Create fully-interactive high-fidelity prototypes that look and work exactly like your app should. No coding required. Free 15 day full-featured trial. Thanks for all, but have any for free? 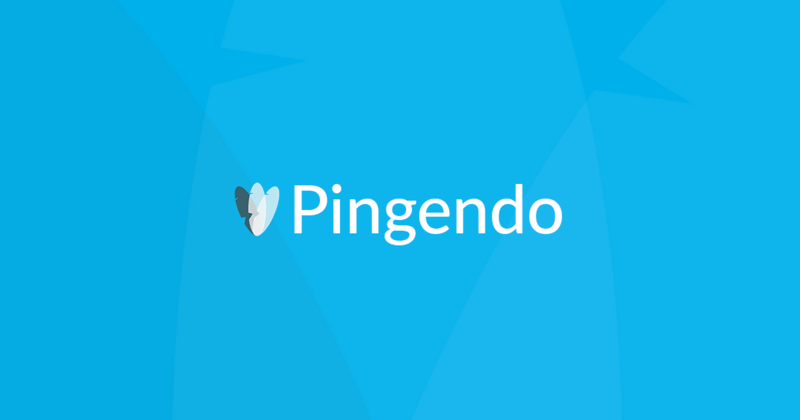 I played a little with: https://pingendo.com/new , not bad at all.